Click on the images below and print out for a fun children’s coloring book activity! 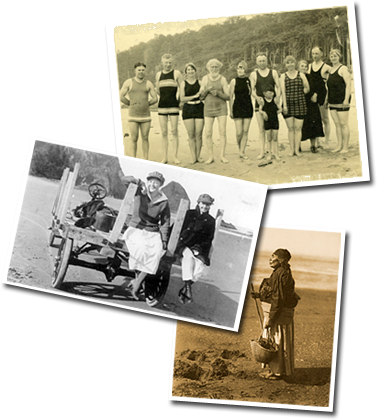 Click here to answer Cannon Beach History questions! For more information about our Field Trip program, please contact us at 503-436-9301. Check back soon for lesson plans, classroom activities, and downloadable activity sheets.